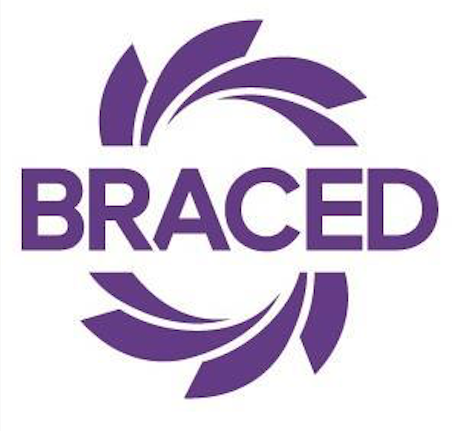 DFID funding for BRACED has been awarded as 3-year grants to 15 projects. Project summaries and contact details can be found below. These grants are managed by a Fund Manager, led by KPMG, who oversee the contract and financial management of the grants, monitor project progress, and manage due diligence and compliance. DFID have also appointed a Knowledge Manager, led by ODI, who are working to generate new knowledge, evidence and learning on resilience and adaptation in partnership with the BRACED projects and resilience community. Information about the Fund Manager and Knowledge Manager consortiums can be found below.